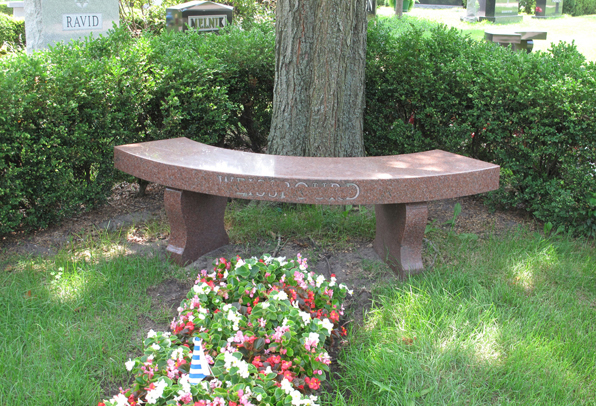 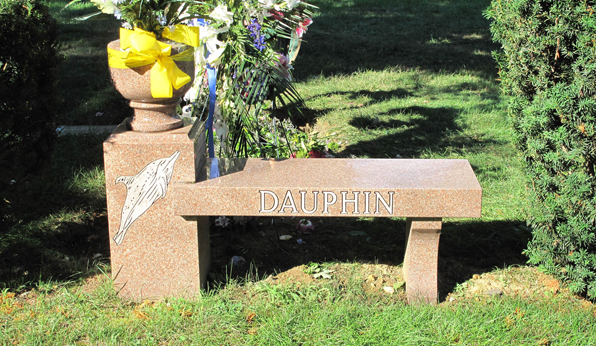 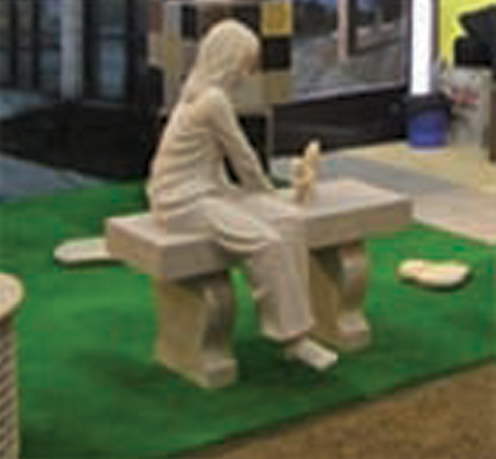 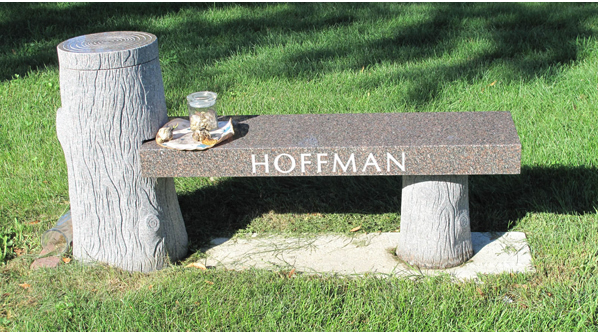 ABC Monuments offer a variety of granite benches to memorialize your loved one. 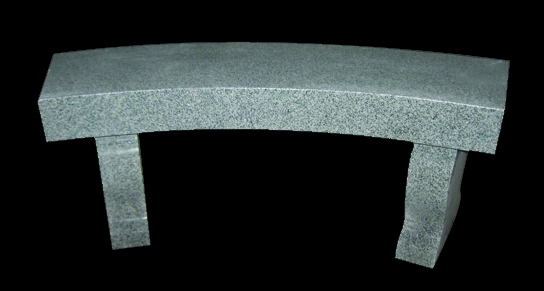 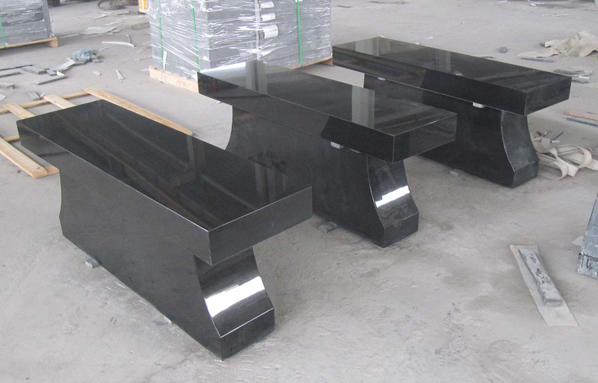 Below are examples of our granite benches we can produce. 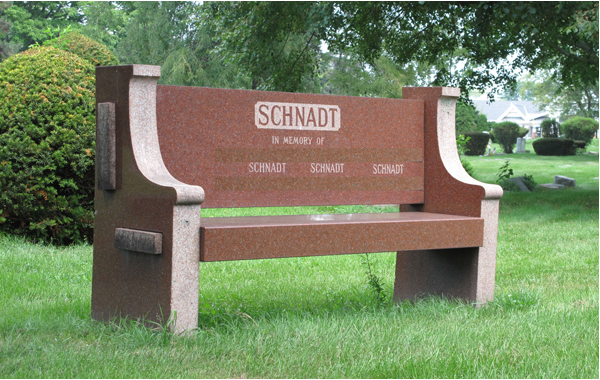 We can also custom make a bench memorial to fit your needs. 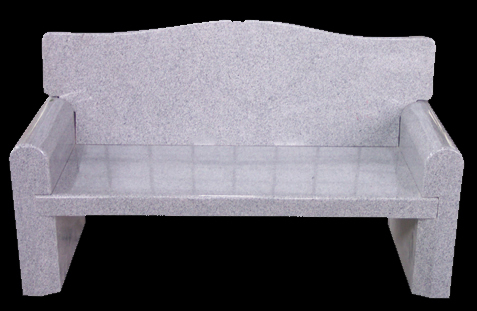 In addition to memorial benches our custom benches are a great accent pieces for landscaping and decoration to any patio, courtyard or garden. 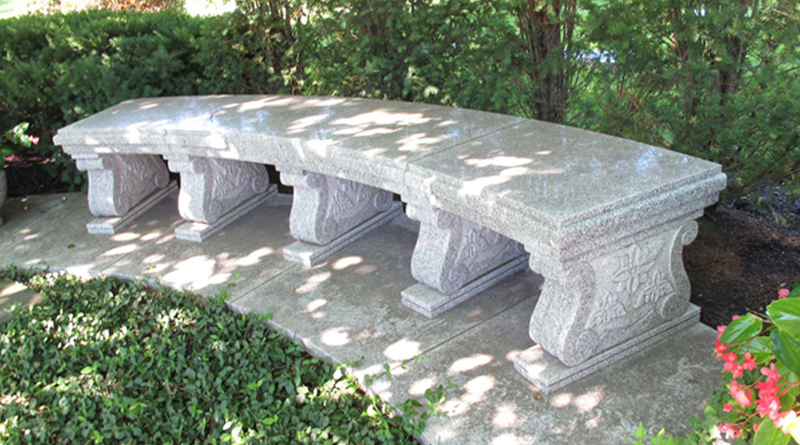 Unlike wooden benches our granite benches do not require upkeep and can be enjoyed for years to come. 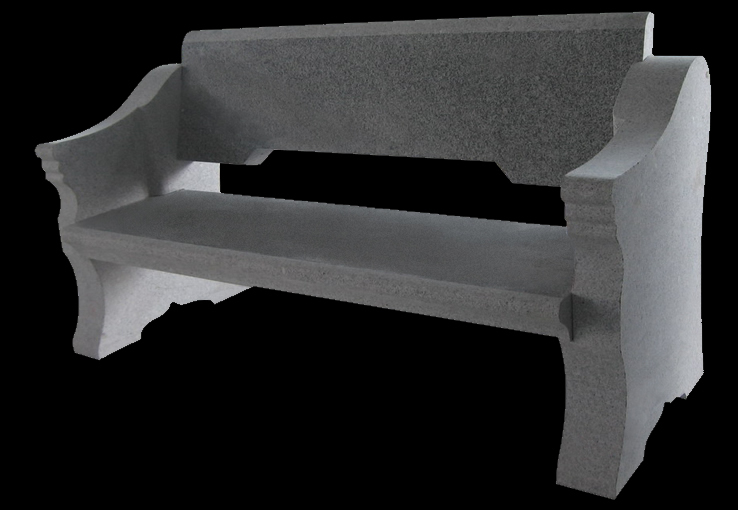 Our benches are very beneficial for use in public parks as a durable long lasting bench that blends with landscaping and add to a landscape design.